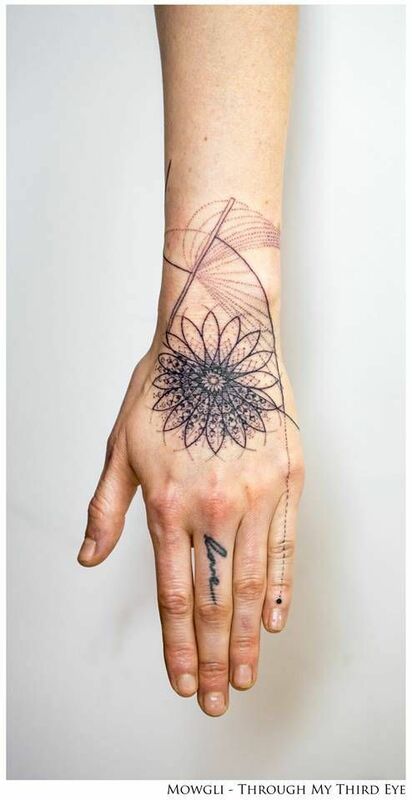 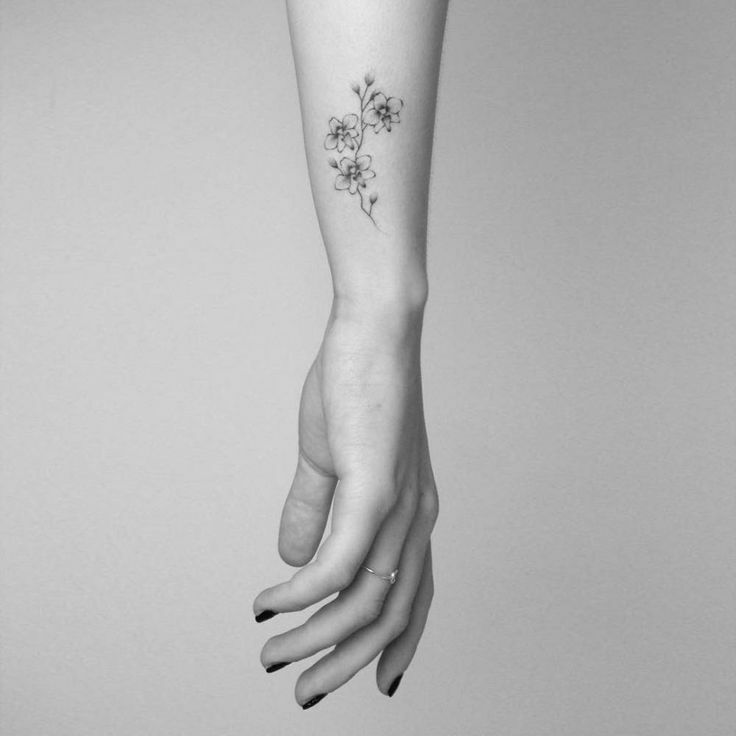 smalltattoosco: “Hand poked orchid tattoo on the wrist. 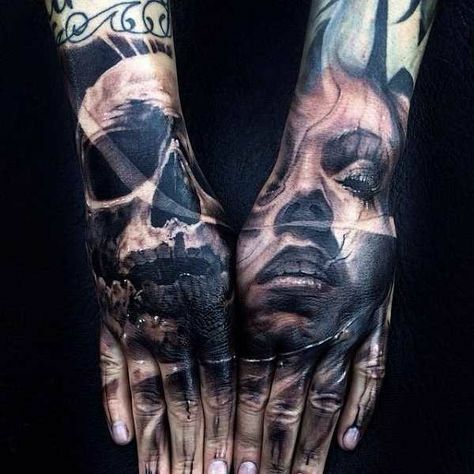 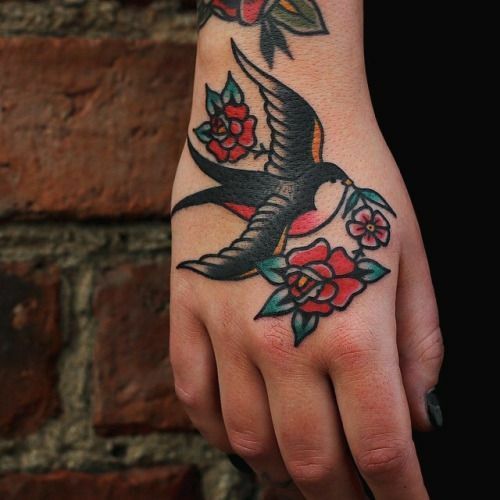 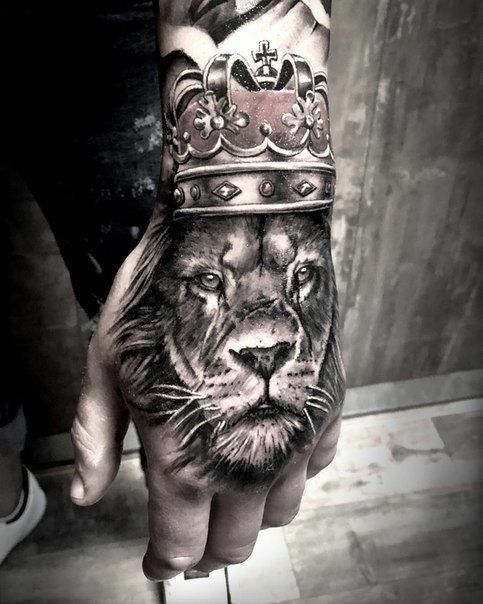 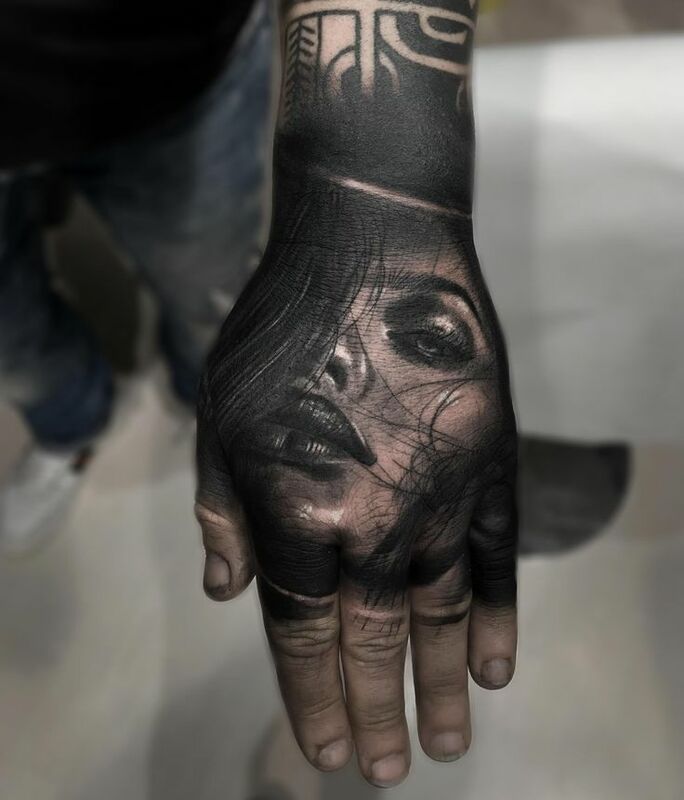 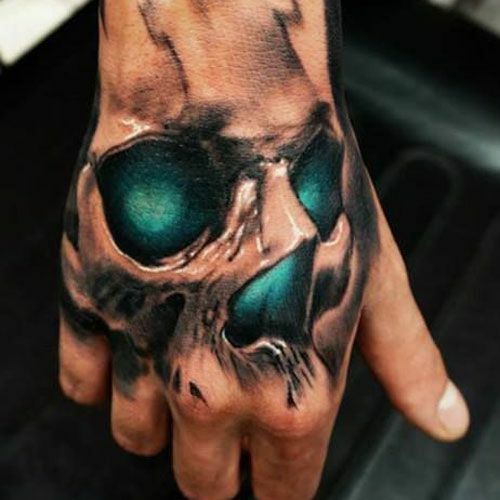 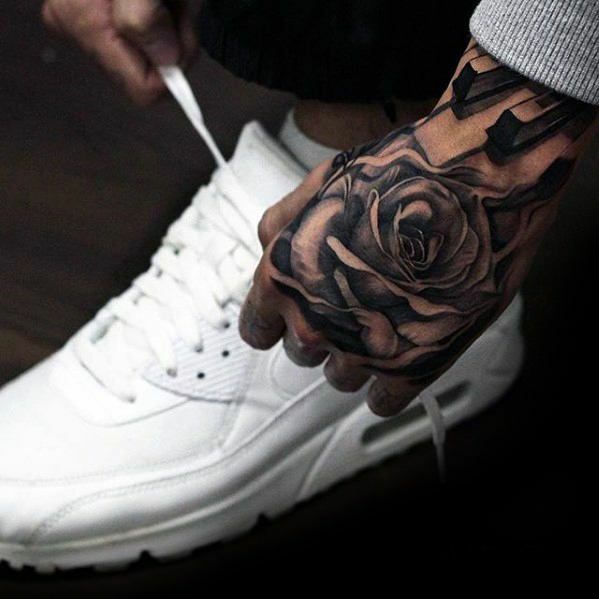 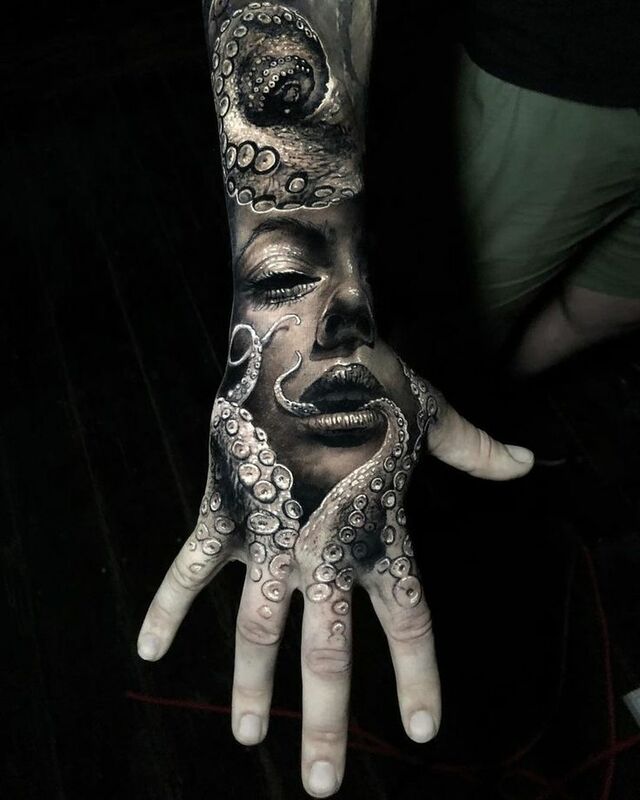 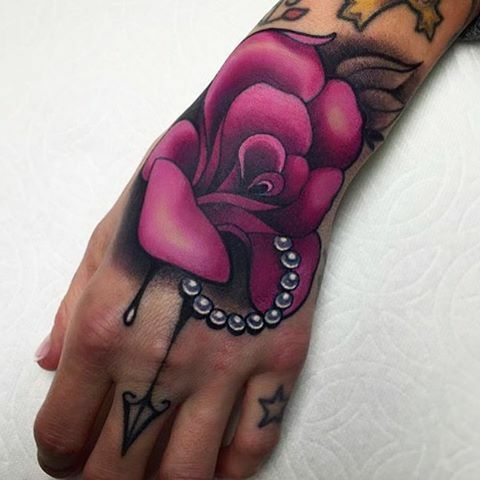 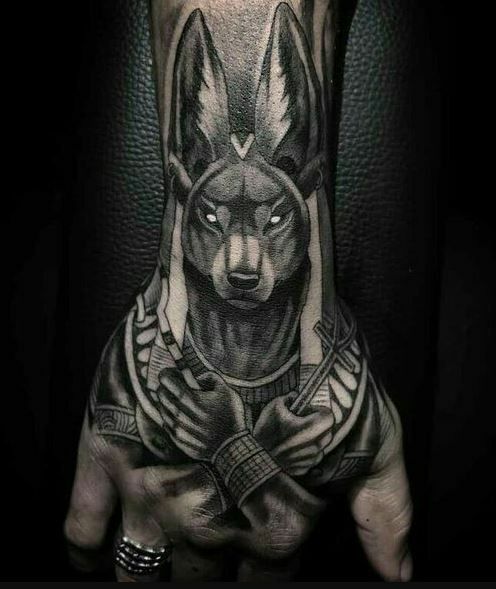 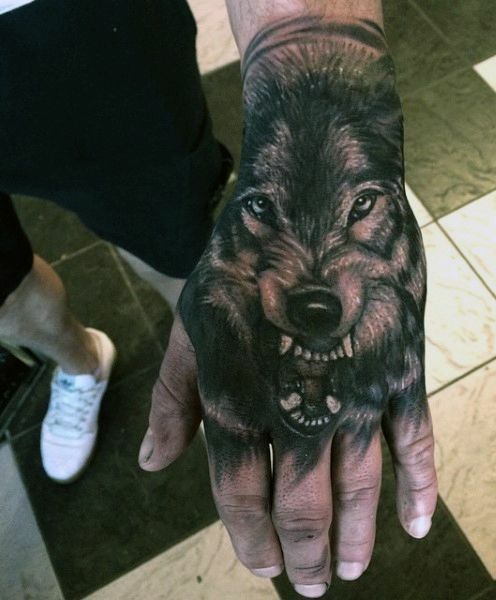 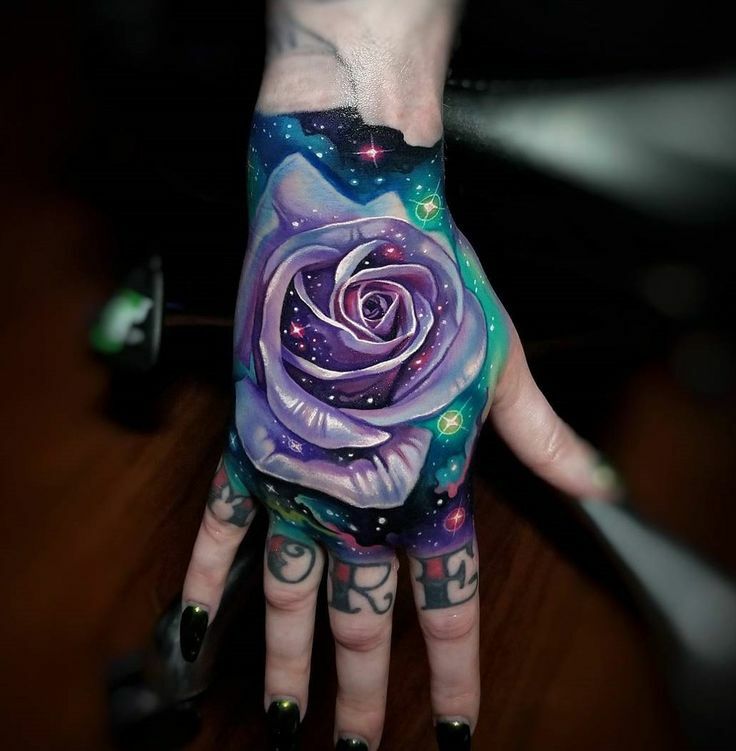 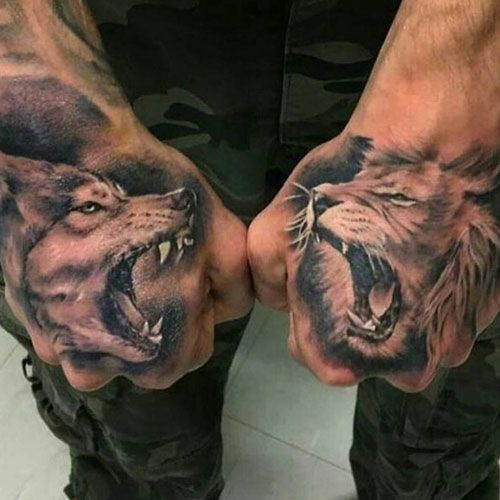 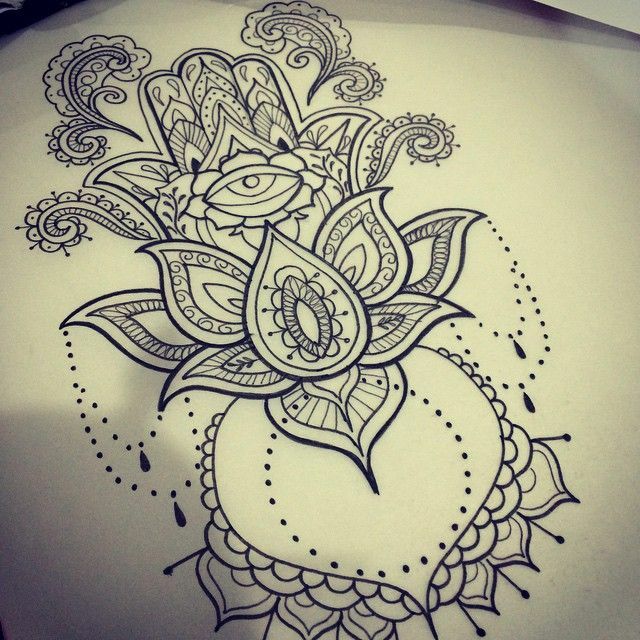 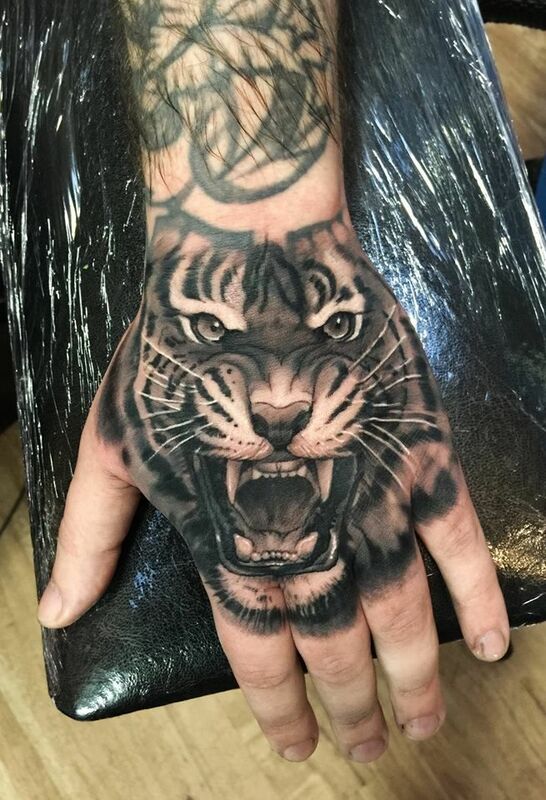 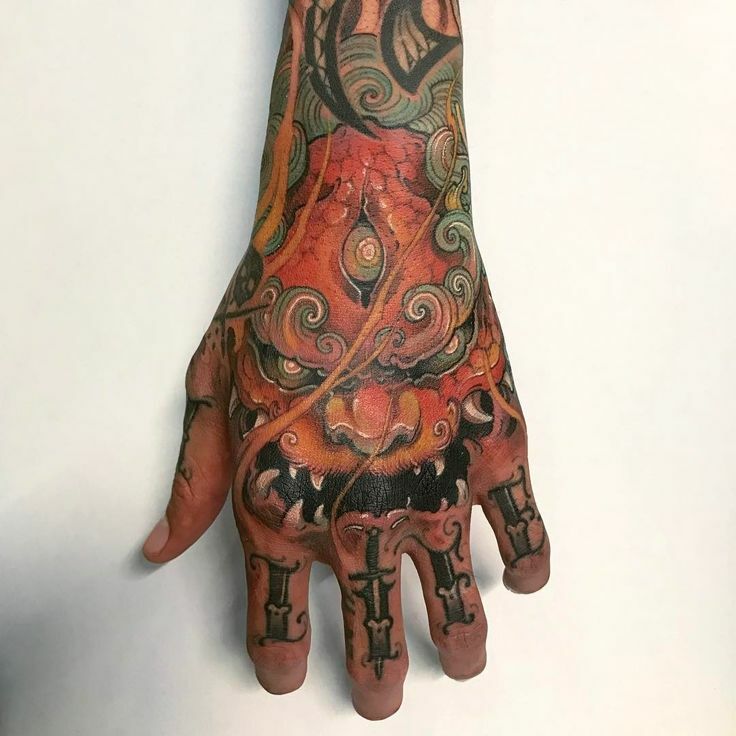 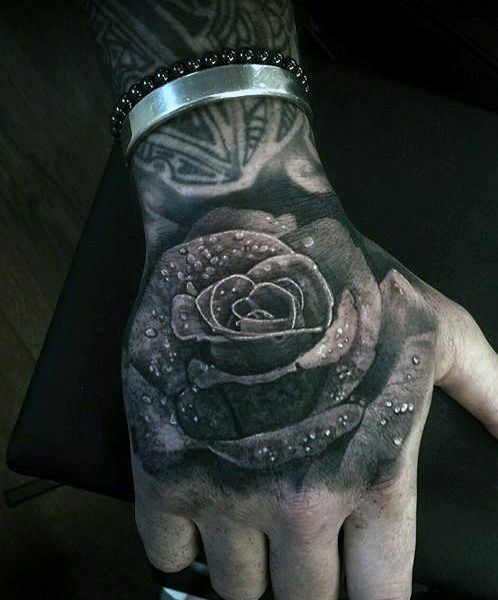 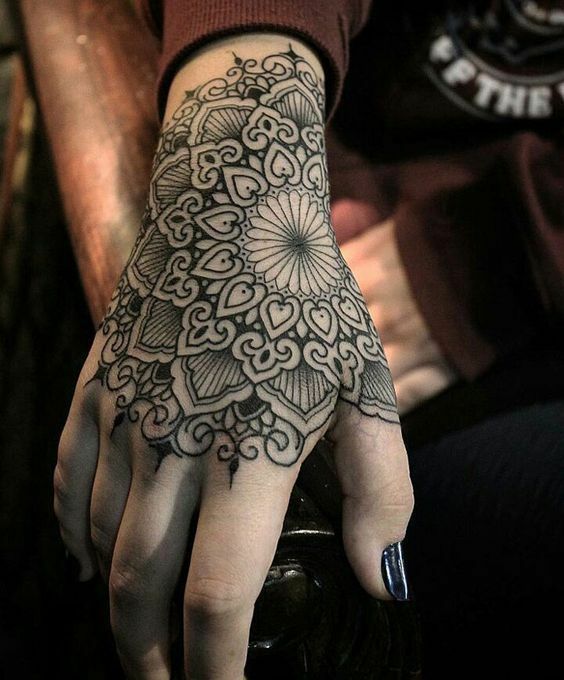 Tattoo artist: Lara M…. 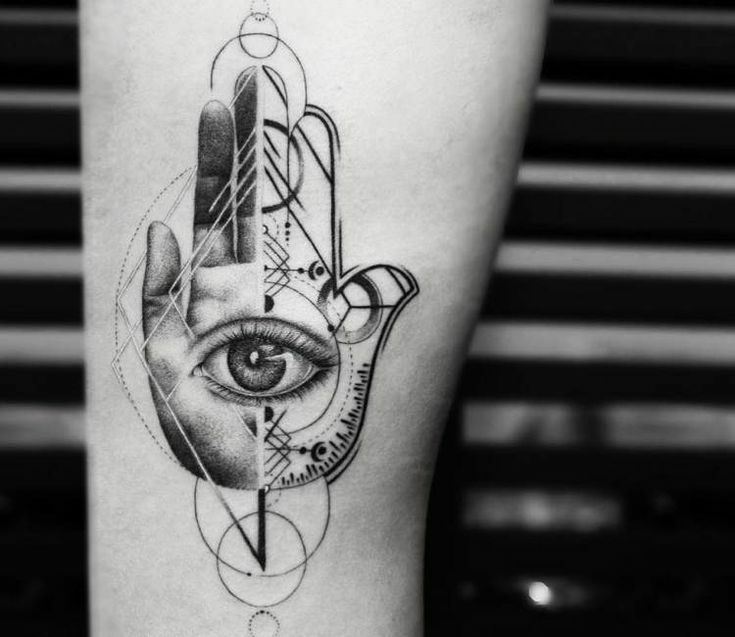 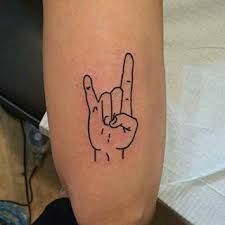 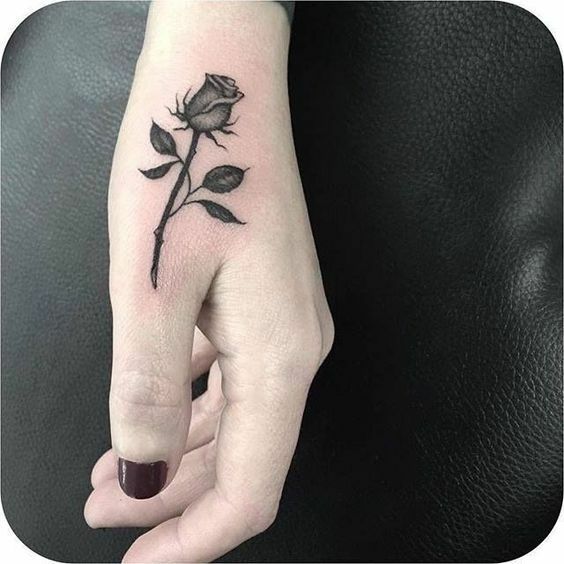 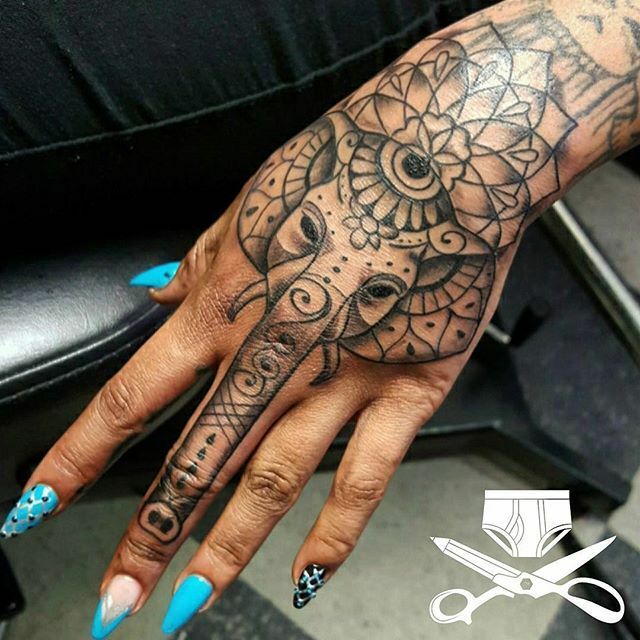 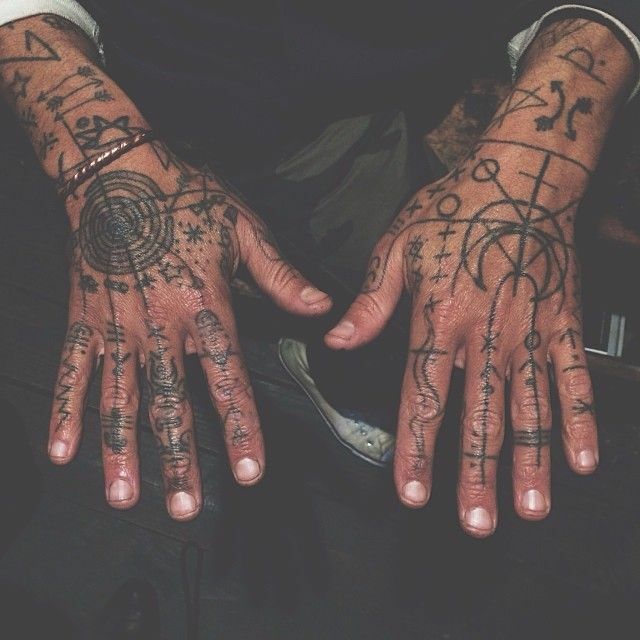 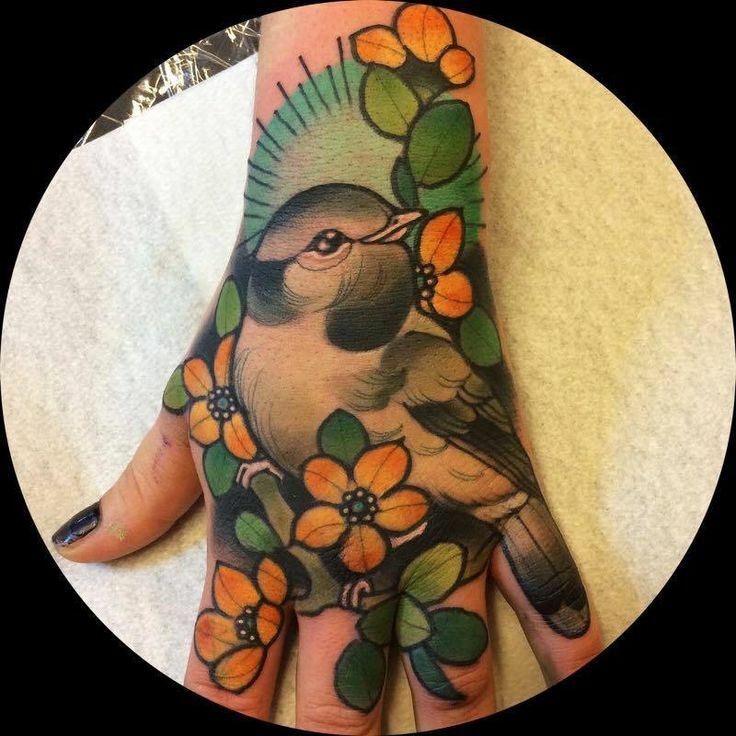 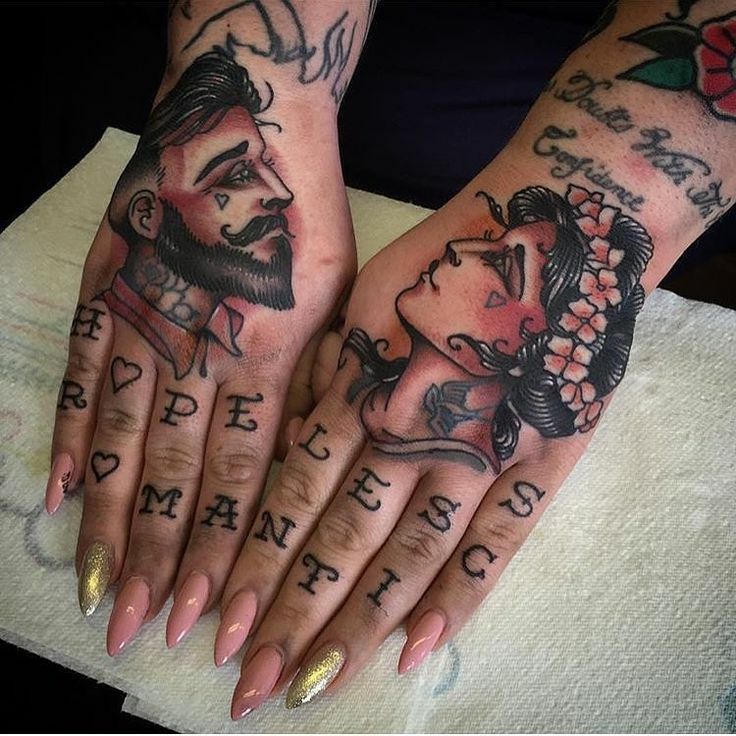 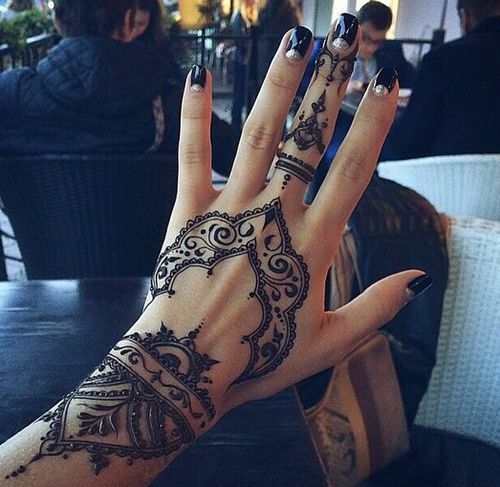 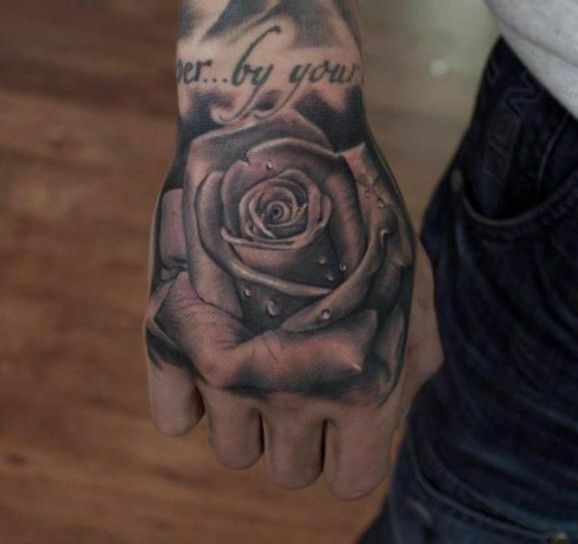 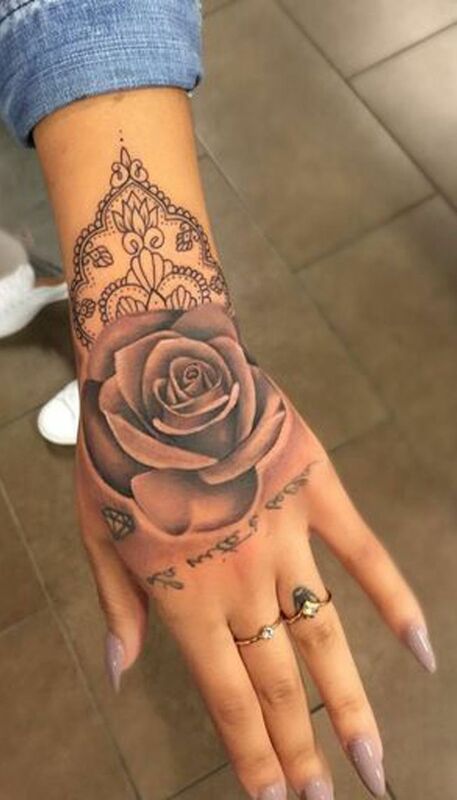 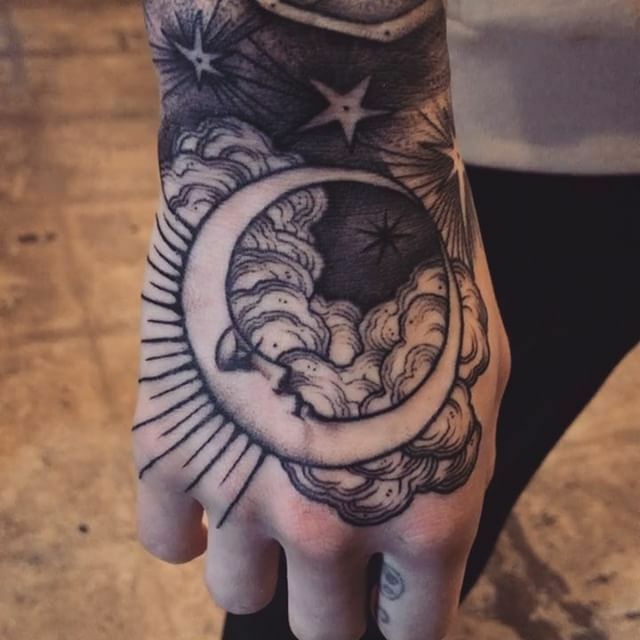 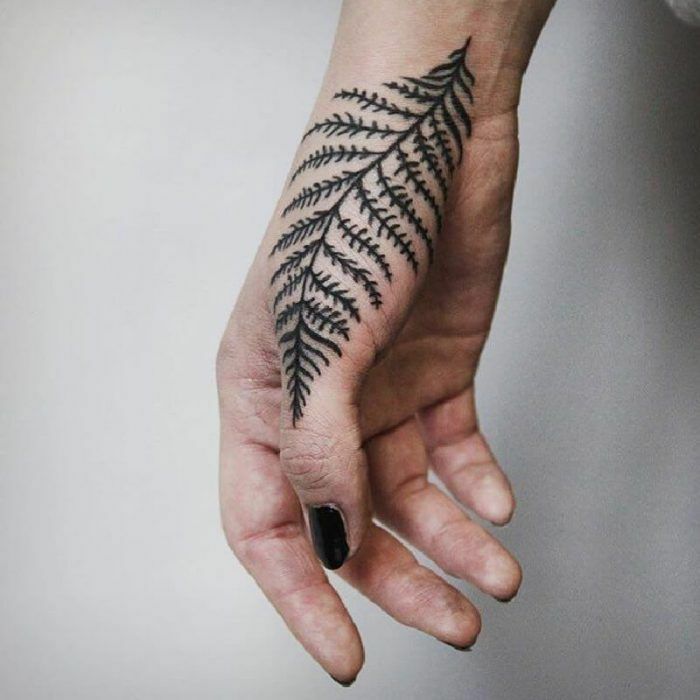 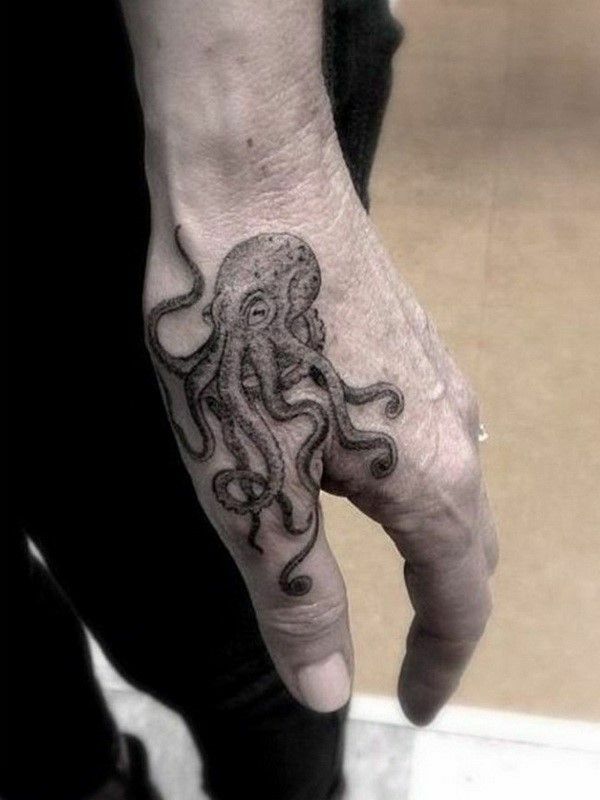 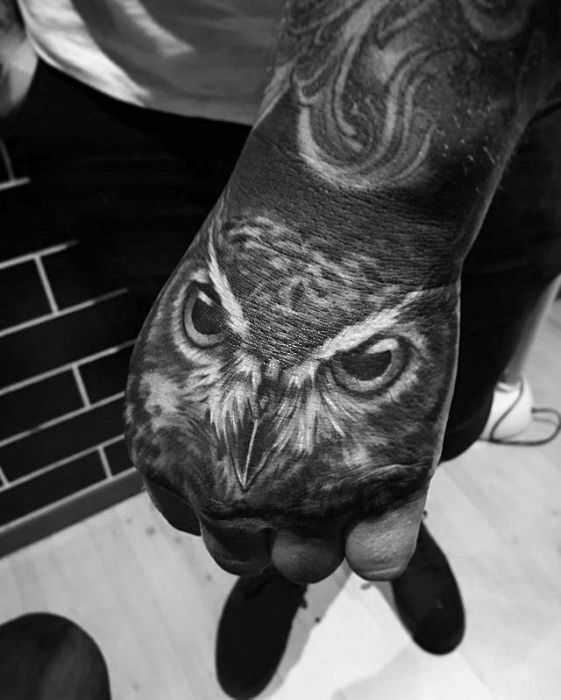 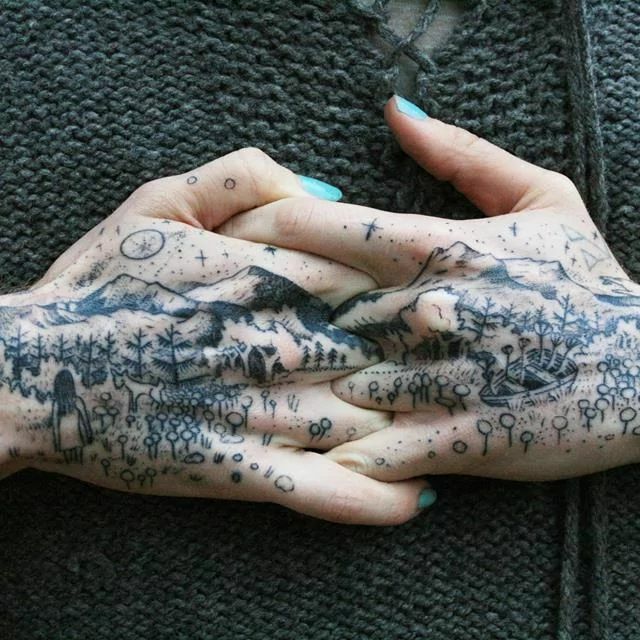 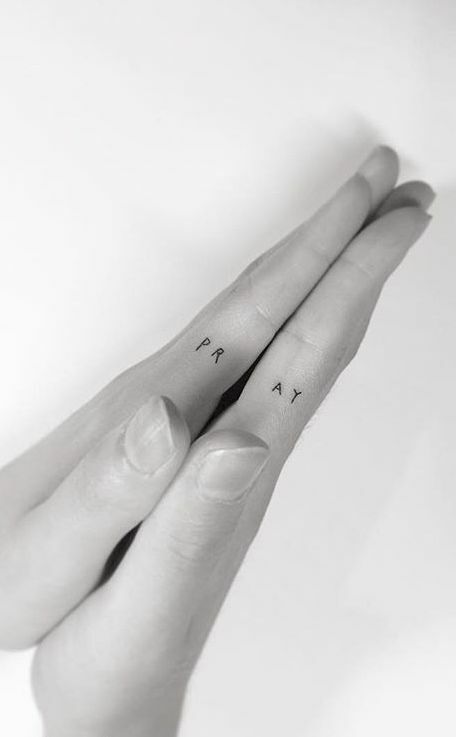 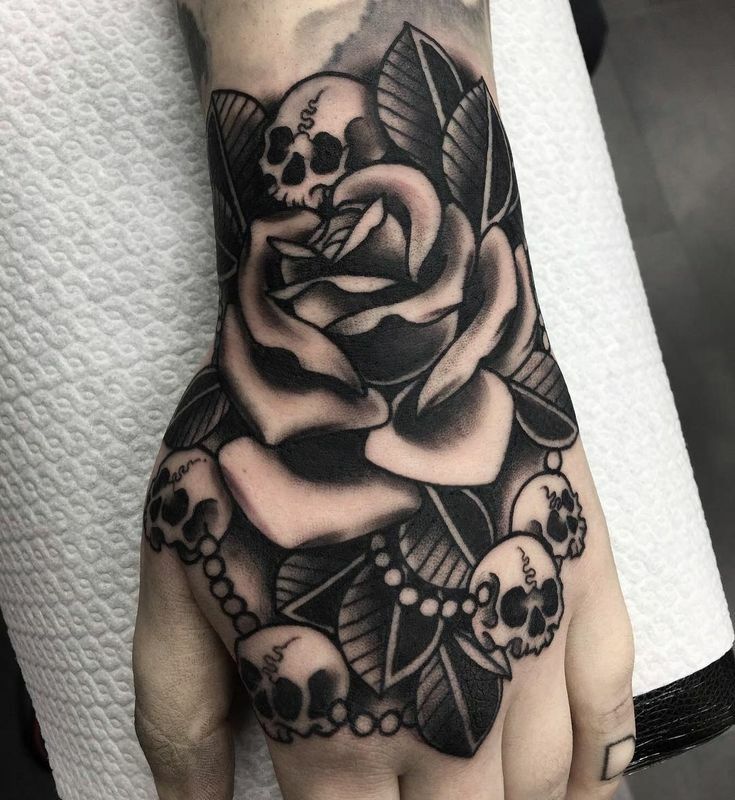 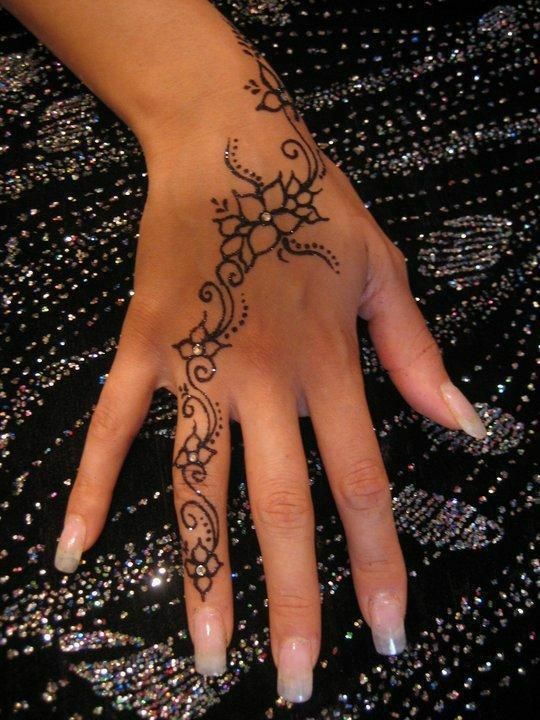 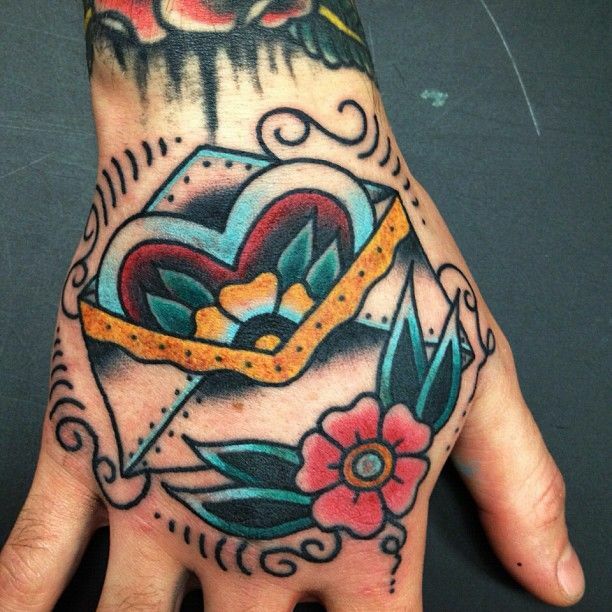 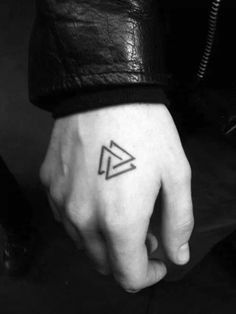 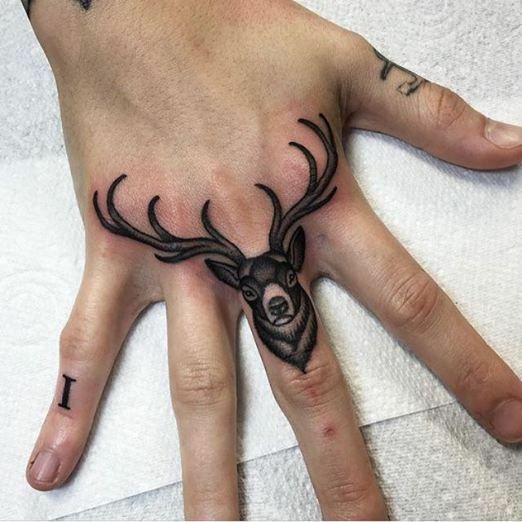 Not into tattooing my hands, but the tattoo itself is super cute.